Combined with coloured recycled glass and mirror fragments, crystal glass embraces the latest technologies in light coating systems with epoxy resin. Crystal Glass is a translucent, shimmering wall covering. 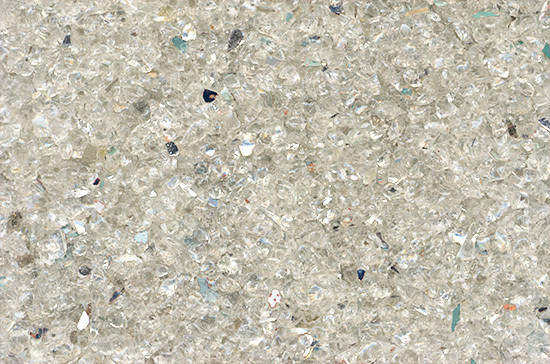 It combines recycled glass and mirror fragments that have been coloured. This is coated with an epoxy resin, which can also be sealed or left open pore for a raw and textured finish. Crystal Glass can be applied directly onto most wall surfaces, joinery and signage. 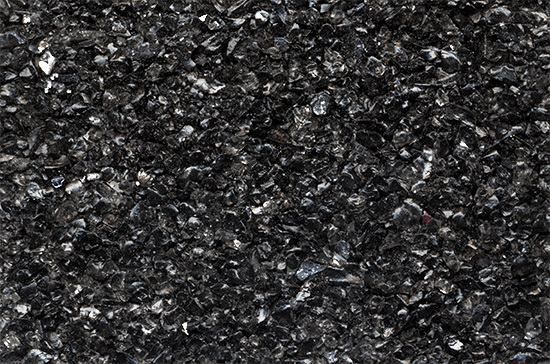 There are 3 crushed glass colours in our range and custom colours are available upon request from Belgium.